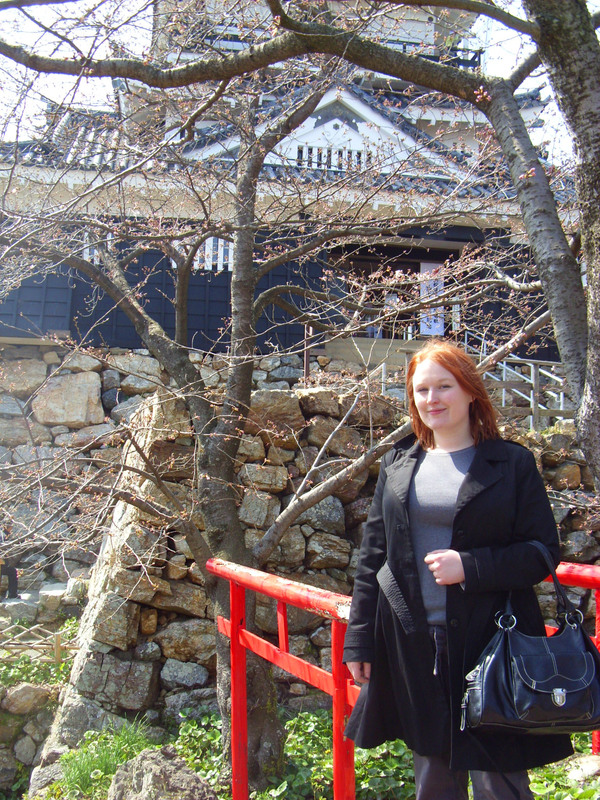 From March 2010 until July 2011, I lived and worked in Hamamatsu, Japan as an Assistant Language Teacher. During that time, my blog – which contains my adventures and advice – started to become quite popular, and so I intend to keep updating it when possible. If you have any interest in visiting or living in Japan, check it out – in particular, the Teaching and Living in Japan FAQ.